SANTIAGO, Jan 30 2018 (IPS) - Two-thirds of the 33 countries of Latin America and the Caribbean have already submitted or are preparing to submit to the United Nations their land degradation goals, to combat a problem that threatens agriculture and the lives of their people. In 2015, the parties to the United Nations Convention to Combat Desertification (UNCCD) agreed to combat desertification and restore degraded land and soil, with national goals, which are based on the level of erosion in each country and which aim to achieve Land Degradation Neutrality (LDN) by 2030. “What we are doing directly now is to establish a policy of neutral land management. That is, where I degrade, on the other hand I compensate. We cannot continue with these extractive policies in the countries where what is degraded is never given back to the earth,” José Miguel Torrico, the UNCCD coordinator for the region, who is based in Chile, told IPS. “Today we are in the process of setting targets to achieve land neutrality. This is happening in 22 countries of the region that are actively taking part. Some have already established their goals and others, like Brazil, are at the end of the process of setting them,” Torrico said. According to figures from UNCCD, there are currently more than two billion hectares of degraded land in the world (an area greater than South America), which have the potential for land rehabilitation and forest restoration. Of that total, 14 percent is within the region. “Commercial agriculture is a key driver (of that degradation), especially production of meat, soy and palm oil,” she said at the regional office in Santiago. “It is estimated that in Latin America most of the degraded lands were degraded due to deforestation (100 million hectares) and overgrazing (70 million hectares). The increase in international demand encourages farmers and large landowners to deforest in order to extend their agricultural areas and pastures for livestock farming,” she said. “In South America, urgent action is needed in the Gran Chaco, an area that covers four countries: Paraguay, Argentina, Bolivia, and to a lesser degree Brazil,” Bunning said. “More than half of the territory in Argentina and Paraguay are affected by problems of desertification presenting a net loss of 325,000 hectares of forest per year in Paraguay, and 45 percent and 43 percent of the loss of forests were respectively caused by the expansion of pastures and the expansion of land for commercial crops in Argentina,” she said. 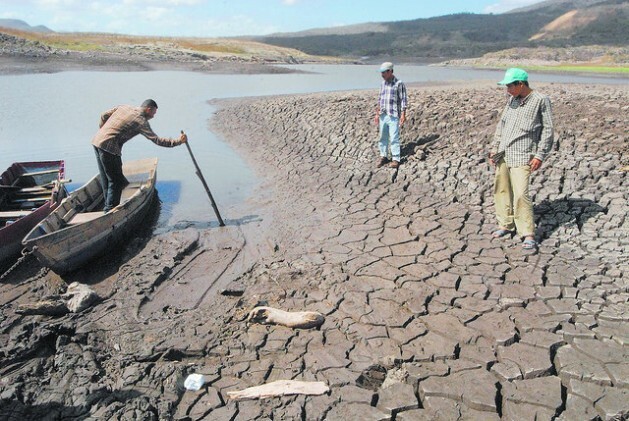 According to the UNCCD regional coordinator, Latin American small farmers are directly affected because they have less water for their crops and in some extreme cases they are forced to migrate. He added that desertification is closely associated with migration, noting as an example that 80 to 90 percent of migrants from Africa are a visible effect of desertification. “The migration of Haitians that Chile is currently experiencing is basically people who come from rural areas where they no longer have any chance to farm. 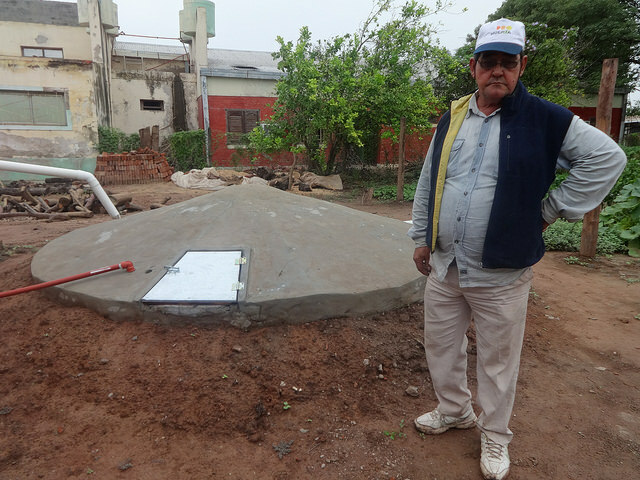 They do not come from cities but from rural areas,” Torrico pointed out as an example of this situation in the countries of Latin America and the Caribbean. “In Latin America, conflicts are mainly between landless people and large landowners, and between landless people and indigenous communities,” she explained. Torrico added that the problem of desertification is also closely associated with climate change. 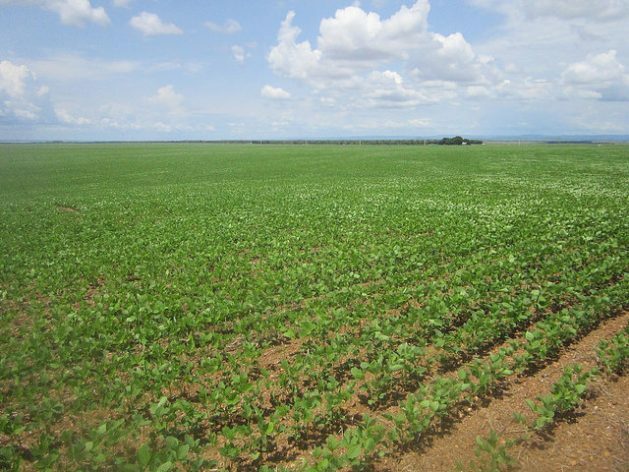 “It is already clear that rainfall will decrease significantly in sectors of the continent. How do we forecast this? With an early warning system, so we know in advance when we are going to have a drought and, how do we prepare for this?” he asked. “With efficient water catchment systems, reservoirs, dams and wells. And with better farming techniques, with mechanised irrigation, drip irrigation and more effective crops and better seed quality,” he answered. “For me this is one of the most important parts of the problem of degradation. It is not always degradation of the soils, but also the degradation of the capacity to retain water in the soil, to store and reuse water in agriculture, but also to be reused by other users,” she said. “There are technologies to use greenhouses, plastic cover in the fields, to pump water using solar panels, to distribute fertilisers in the water and reduce the problems of over-exploitation of fertilisers,” she detailed among the instruments that are at hand.